director. faithful daydreamer. dynamic doer. writer. producer. usc cinematic arts mfa. brown paper doll. creator. florida a&m univ alum. chicago native. collaborator. myth maker. rebel. The images we consume are burned on our brains and inform our futures. I imagine a world where the images in TV and film are as textured, colorful, complex, rich and varied as the lives we’re actually living. 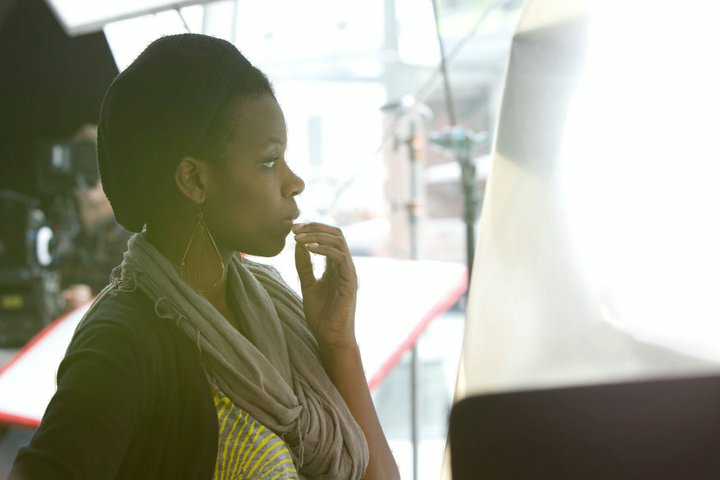 I write and direct because I want people to see diverse reflections of themselves on screen. The power of writing is that you don’t have to ask someone to let you in. You can write a new reality and invite others in.